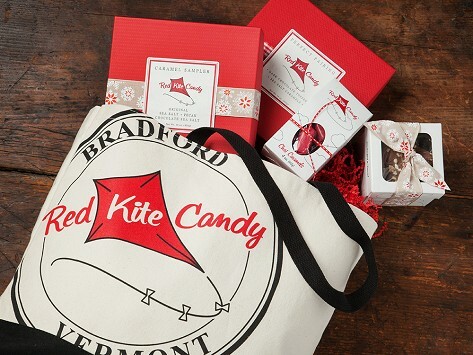 The Tote Bag Sampler has a little bit of everything from Red Kite Candy. 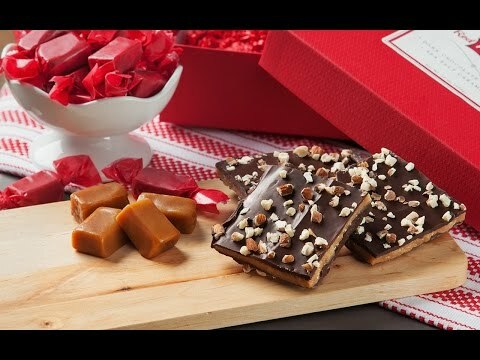 It includes five flavors of caramel and two types of toffee, made with the finest locally sourced and organic ingredients—like rich European style cultured butter that keeps the decadent caramels from sticking to your teeth. When you’re done, use the tote bag for groceries or errands. Dimensions: 15" x 15" x 10"
I ENJOYED EVERY MORSEL OF CHOCOLATE AND CARAMEL TREATS. THE BAG IS WELL MADE AND QUITE LARGE.